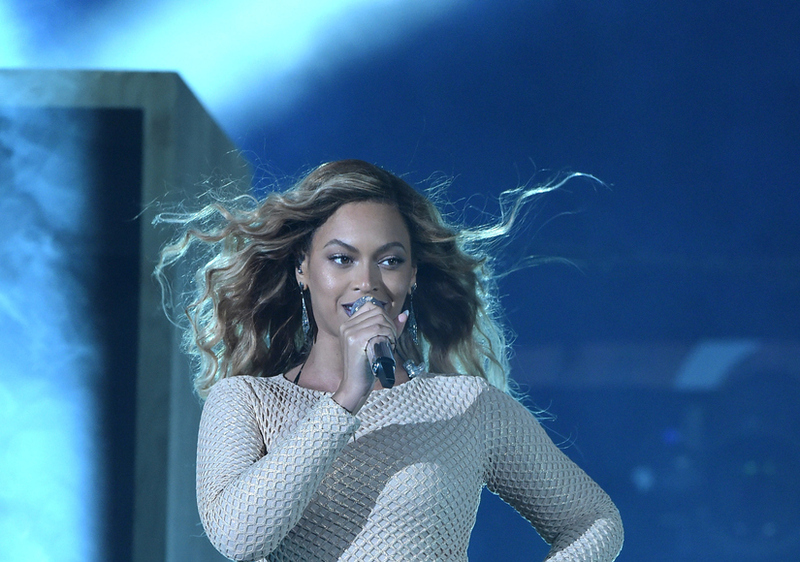 Singer Beyoncé is fueling more rumors that she may be pregnant! 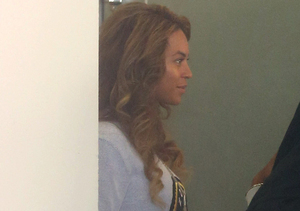 On Monday, Beyoncé was spotted wearing a loose green coat while heading to a Super Bowl rehearsal on the USC campus. Pepsi recently confirmed that Beyoncé would part of the halftime show alongside Coldplay at Levi’s Stadium in Santa Clara.